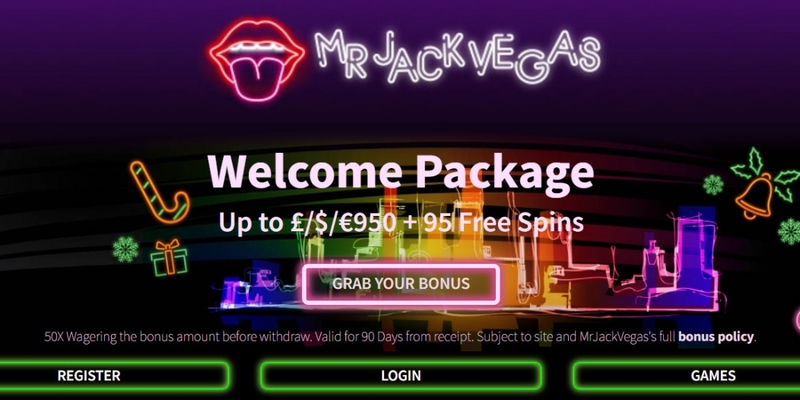 Mr Jack Vegas Casino is operated on online gaming software Progress Play Limited. All the operations of the site are licensed and regulated by the UK Gambling Commission. The site comes up with very technology driven software which makes the navigation and user interface phenomenal. Players will not find any kind of problem while navigating the features of the site. The graphics are vivid and bright that make the entire online gaming experience very engaging. Get a 150% Welcome bonus up to £150 on first deposit. The 150% bonus is applied automatically and instantly to your balance. Available from £10 to £150. Android – Presently Mr Jack Vegas Casino does not provide an alternative way of download an app to your android phone.